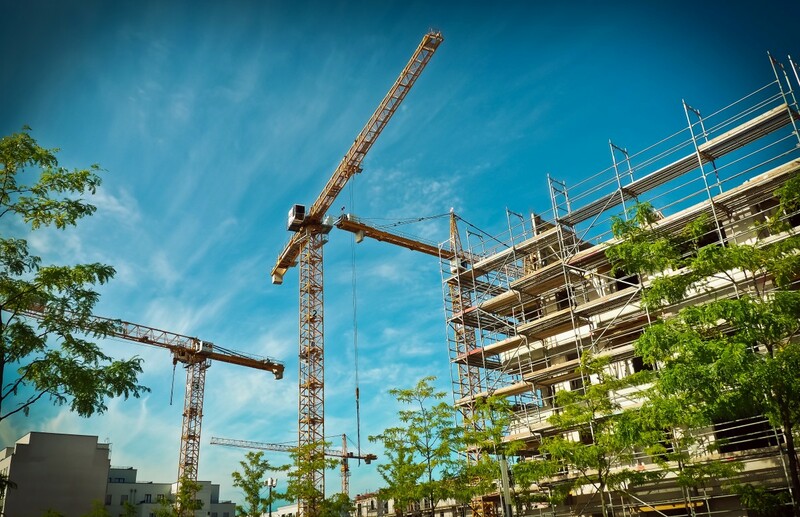 The government’s newly announced Construction Sector Deal has been broadly backed by ECA, the electrotechnical and engineering services trade body, and the Building Engineering Services Association (BESA). Rob Driscoll, ECA deputy director of business policy and practice, commented, “Our sector is ready to play an important role in apprenticeships, digitalisation and securing whole life value. In light of the devastating wider impacts of insolvencies like Carillion’s on industry’s capacity to deliver, fast and effective action is required to help the supply chain. Alexi Ozioro, public affairs and policy manager for BESA, added, “The whole industry eagerly anticipated the sector deal and what exactly it was going to say. Now we have it, we are broadly pleased. It is good to see government note the current business model is unsustainable and acknowledge that unfair payment is damaging the industry. Without question, the industry needs monumental reform in a post-Grenfell and post-Carillion environment; not to mention in the midst of the housing crisis. The Construction Sector Deal looks to form ambitious partnerships between government and industry, to transform the sector’s productivity through innovation, development, and a more highly skilled workforce. Worth £420 million, the deal aims to increase the digitalisation of the construction industry, and build new homes quicker, cheaper and with less disruption. The government hopes that this will boost its ambitions to build 1.5 million new homes by 2022, and support the Clean Growth Grand Challenge to reduce the energy consumption of new builds by half.